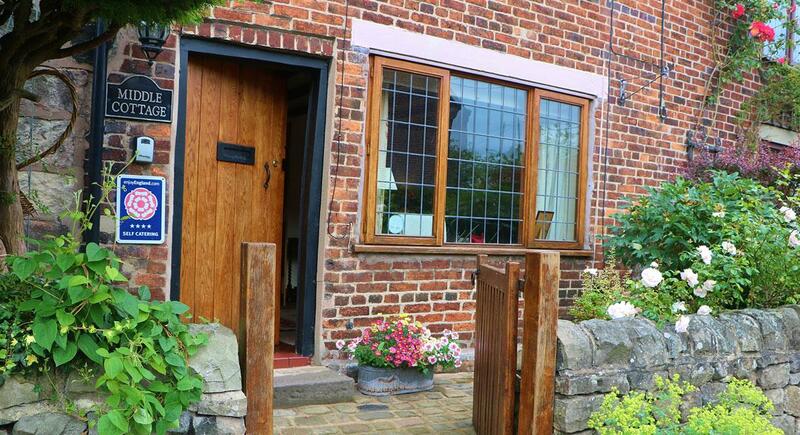 Welcome to Middle Cottage, Endon, in the Staffordshire Moorlands. Built in the 1700s, and situated in the picturesque village of Endon, next to the village well dating back to 1845. The Cottage offers quality accommodation of one double bedroom, the option of a guest bed and a travel cot if required. There are all the comforts of home with WiFi, gas central heating and a log burner. Outside there is a delightful cottage garden with open countryside views. Two village pubs, which serve excellent food, are only a few minutes walk away. Don’t just take our word for it – come and stay! Middle Cottage Endon - Living Room. Log burner, chair and iPod dock. 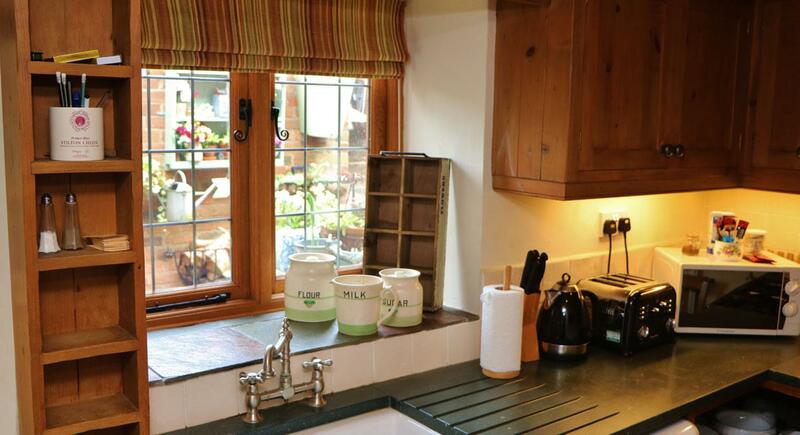 Middle Cottage Endon - Kitchen. Sink, work surfaces and cupboards. Middle Cottage Endon - Bedroom. Double bed and wardrobe. 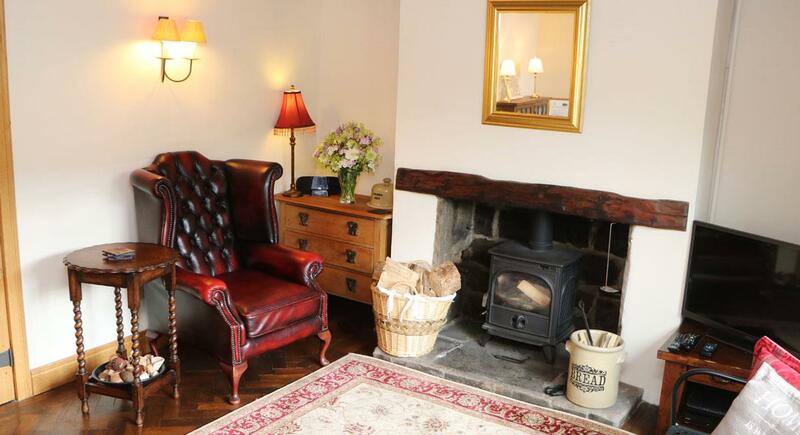 The historic Middle Cottage dates back to the 18th Century, and is situated in the heart of the picturesque and quaint village of Endon, in the Staffordshire Moorlands. Now proudly owned by Mike and Alison Benson, who offer you short breaks and week-long stays in a ‘holiday home away from home’. The Cottage is refurbished to the highest standard, but still retains the period features that give it its personality and charm. This delightful self-catering holiday let comprises a comfortable lounge, fully featured kitchen, double bedroom and bathroom. 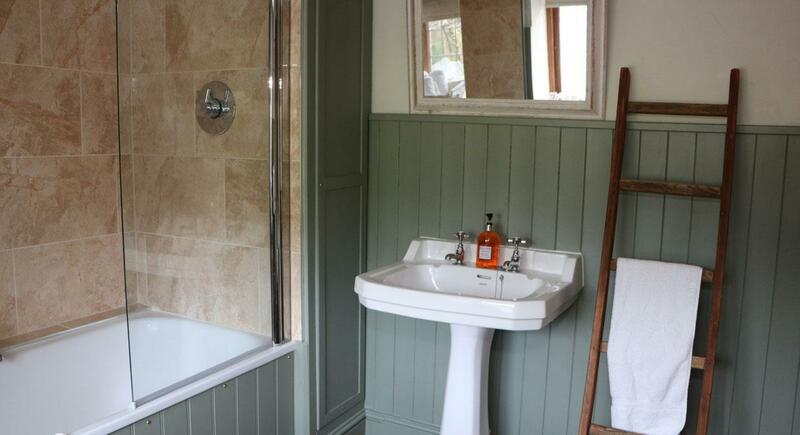 The Cottage is located in the village of Endon, situated close to Endon Well, which dates back to 1845 and supplies constant drinkable spring water. The Well is celebrated annually, with the Endon Well Dressing festivities, that take place over the late May Bank Holiday Weekend. Endon has two pubs and local shops including a Co-Op and a chemist. Middle Cottage is open all year round. The minimum short break stay at the cottage is two nights. Payment is by bank transfer, cheque or cash on arrival. Parking is on the road, adjacent to the cottage. 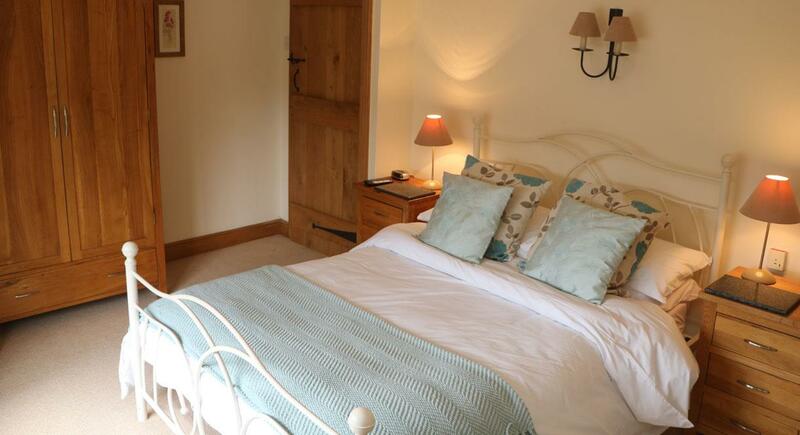 The Cottage has one double bedroom with all linen and towels provided. The Lounge contains a large sofa, armchair, TV with cable and DVD and an iPod dock. The lounge also features a log burner, with logs supplied, which makes for a warm and cosy atmosphere. The kitchen is fully fitted for your convenience, and features a gas fired range, fridge-freezer and washing machine. The bathroom has a bath with a shower, high quality fittings.